SHORT TERM RENTAL. 6 month only rental, owner selling at the end of February. Beautiful retreat in Scottsdale. 2 bedroom, 2 bathroom split floor plan is perfect. 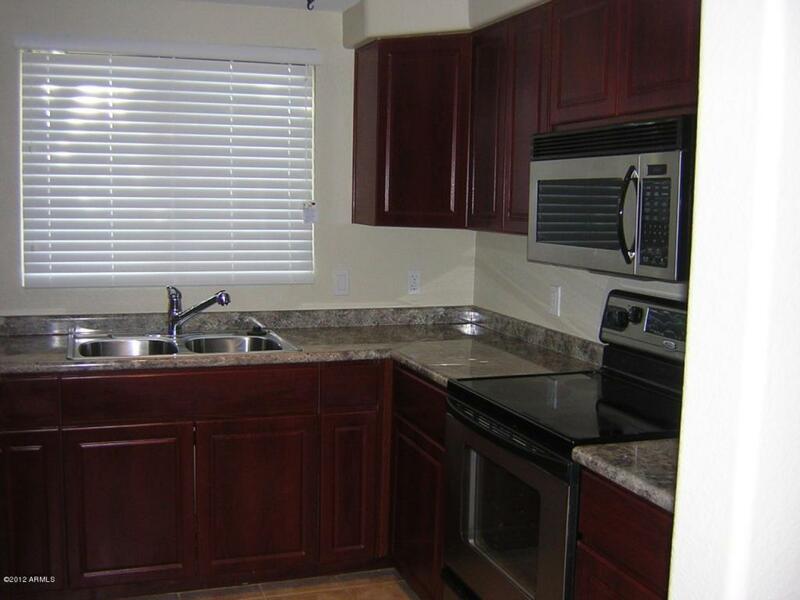 This property has been fully updated, newer paint, newer carpet, newer kitchen, new bathrooms. 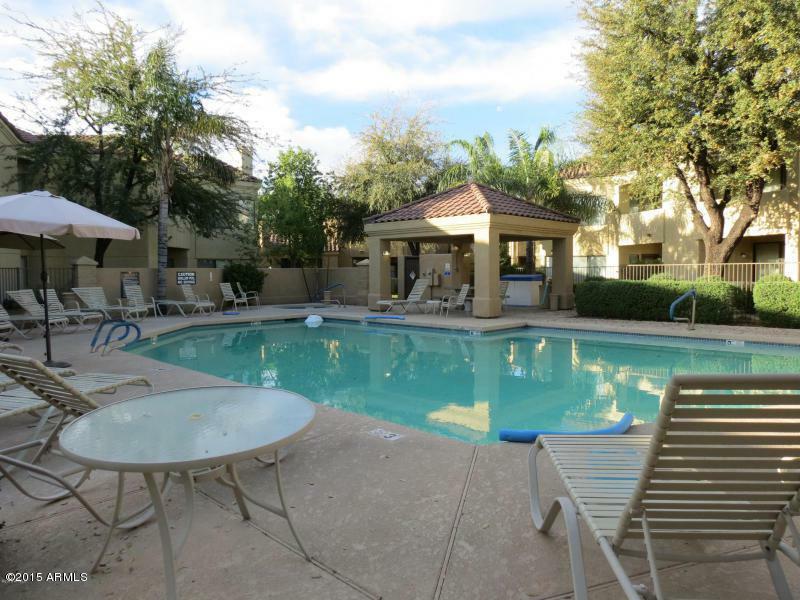 This property is located on the south side of the complex and is very private and peaceful. 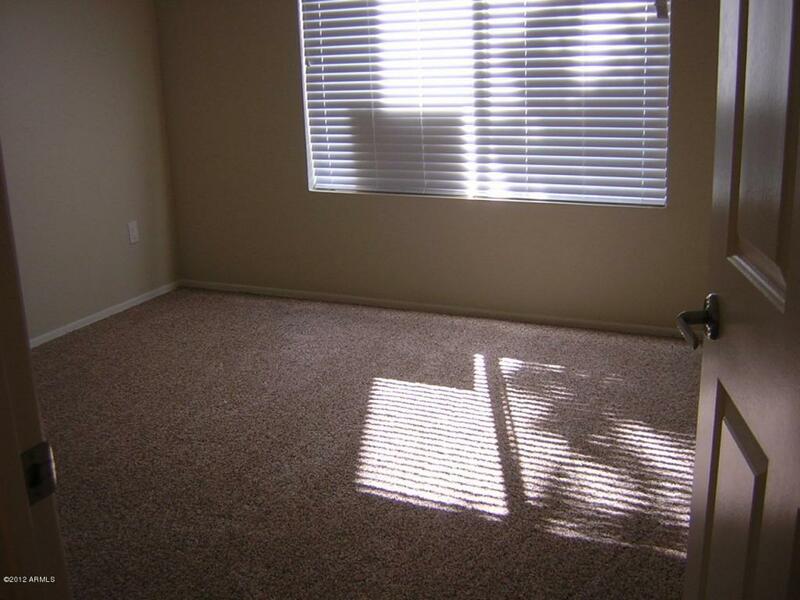 Ground level unit has a great patio located off a grass area. This property is gated and located close to the golf course, the greenbelt, easy access to Old Town Scottsdale, shopping, restaurants, easy access to freeways and short distance to airport. 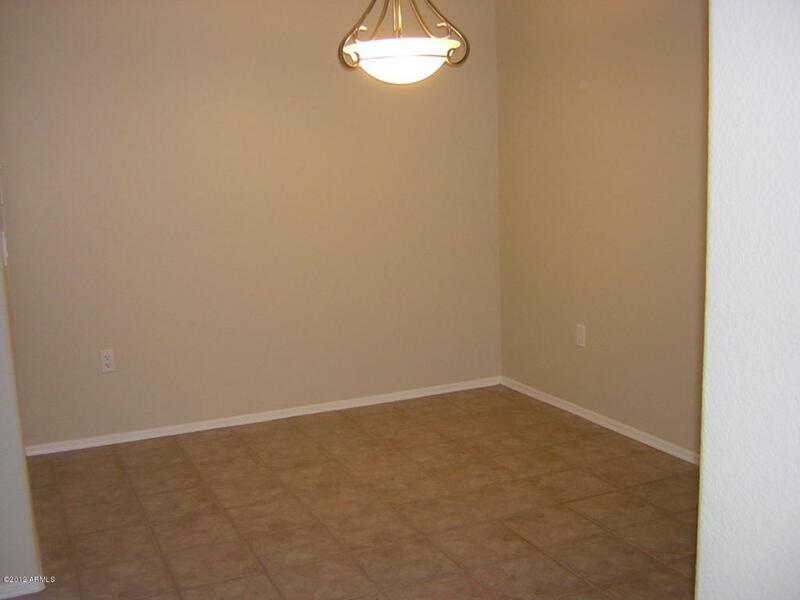 Your clients will not be disappointed.If interested the rental application is located under the documents tab. Listing courtesy of Gregory Real Estate And Mgnt.